Dutch oven cooking is an art. 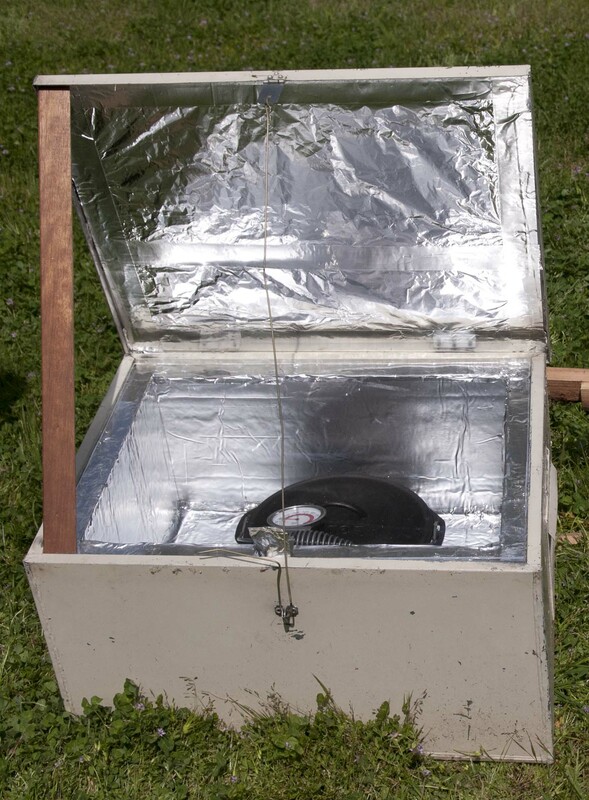 The pioneers used it extensively and many considered their Dutch oven one of their prized possessions. Now I have been involved in some Dutch oven cooking with some success and I have several of the Lodge Dutch ovens, but is has not been a real passion. The other day I encounter a book published by Lodge. 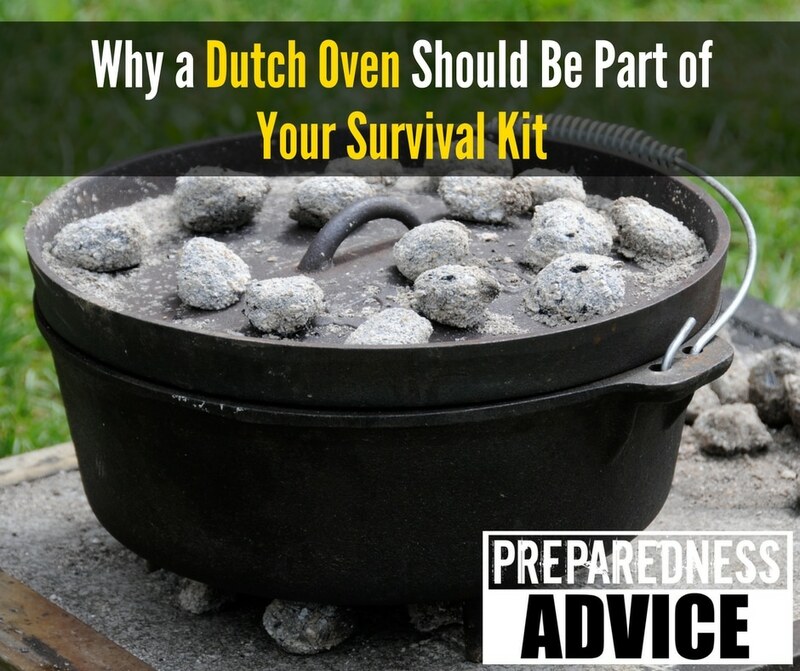 It is the Field Guide to Dutch Oven Cooking. 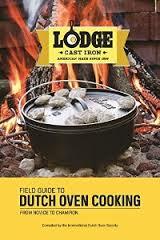 One of my sons likes to use his Dutch oven and after reading this book, I am starting to see what I have been missing. Summer is here and now is time to get out the Dutch Ovens and learn to cook with them. Dutch ovens were widely used by the pioneers due to their versatility. If you don’t have one in your preps you need to purchase one. We have several, most of which have come from garage sales. old Griswold or Wagner would be a great find. If you have to purchase a new one, get a Lodge. 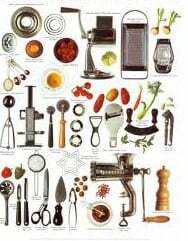 How many of you have the equipment you need for cooking besides the solar oven and Dutch oven pans? I have a set of cast iron pans, different sizes and even some for baking. 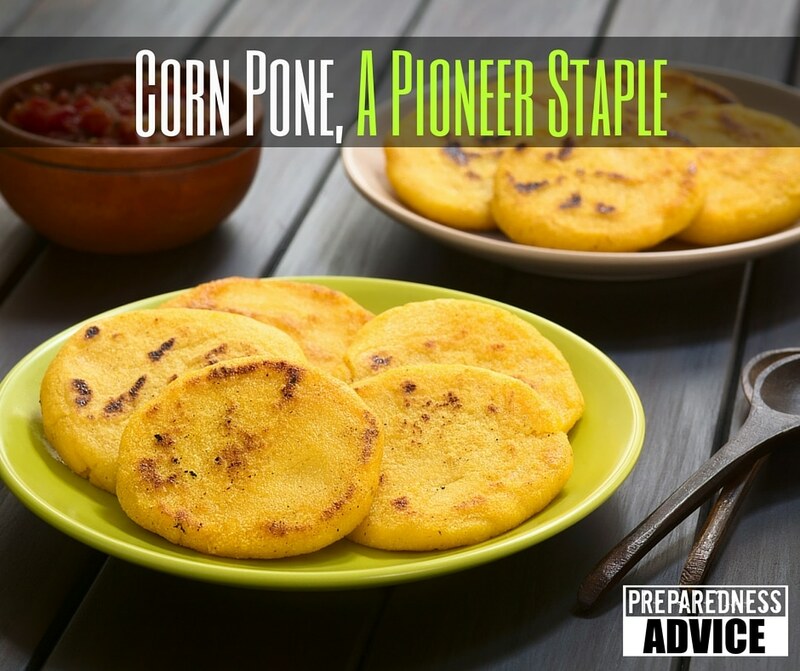 I think I have a corn bread pan and a square pan for grilling, a griddle for those pancakes and tortillas. When I see them at thrift store or at garage sales I pick them up and clean them, some need re-seasoning for use. • Dutch ovens range in size from eight to about sixteen inches in diameter. The most common size is twelve inches which holds about eight quarts. This size will serve six to eight people. • Buy only Dutch ovens with legs. There should be three legs, firmly attached. Solar ovens are a great way to cook; they are efficient, clean and easy to use. In the hot summer the heat stays outside. They work well in the winter as long as the sun is shining. The ambient air temperature doesn’t seem to matter much, as long as the ovens are well insulated from the cold ground or snow and in bright sunlight.